Many have noted for years the need for Philippine Airlines to join a global airline alliance in order to strengthen its position and give it a competitive edge. However, the discussion has been left with nothing but speculation as onlookers debate which alliance would be most suitable. Last week at the Routes Asia Conference, Philippine Airlines finally revealed a potential candidate. Following a keynote address at the Routes Asia Conference in Cebu, Philippine Airlines' Vice-President of Sales Ryan Uy shared the positive and negative points of joining one of the three airline alliances, but was quick to note that the airline is in no rush. Although many onlookers have been anticipating Star Alliance as the most likely alliance following the 9.5 percent stake purchased in Philippine Airlines by Tokyo-based All Nippon Airways in February, Uy noted that network overlap would be a key decision factor if PAL decided to join any alliance. According to Uy, while Star Alliance is large, there is a lot of overlap in the region. Meanwhile, oneworlds concentrates on strong carriers in each of the geographic regions it services. 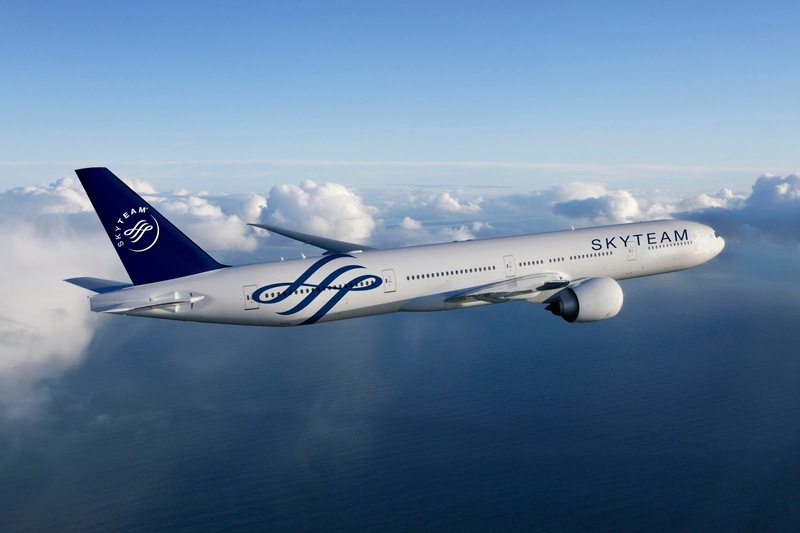 "SkyTeam seems to have the least overlap, as they have limited members," noted Uy. With members such as Singapore Airlines, Thai Airways, and All Nippon Airways, there is indeed a lot of overlap in the Star Alliance if Philippine Airlines was to join. 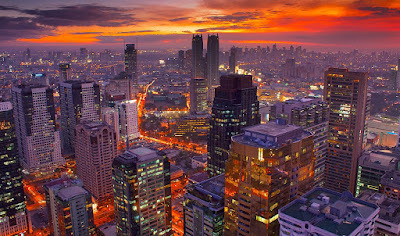 In addition, other Star Alliance carriers such as Air China, Asiana, and EVA all serve Manila as well making it highly competitive, while minimising potential benefit. Oneworld does not have as huge a presence in Southeast Asia with Cathay Pacific, Cathay Dragon, and Japan Airlines leading the charge. This shouldn't close the door for Philippine Airlines, regardless if it is considered a strong carrier or not. Where the problem truly lies is in the overlap with Kuala Lumpur-based Malaysia Airlines. While SkyTeam may have minimal overlap, it could be well argued whether the alliance is a good match for Philippine Airlines with two other Southeast Asian carriers already in its membership: Vietnam Airlines and Garuda Indonesia. Add in Taiwan based China Airlines and several Chinese carriers and PAL might find itself facing even more competition with less of an advantage. For now, the relationship Philippine Airlines has with All Nippon Airways is the best chance it has had of gaining an invitation to one of the global alliances that it has had in years. However, whether Philippine Airlines would see sufficient benefit from Star Alliance remains to be seen. The Star Alliance certainly has a strong presence in the US and Canada, which is a major source market for Philippine Airlines and the largest population of Filipinos outside the Philippines. The alliance would offer much value to Filipinos residing in those countries, which would give Philippine Airlines a competitive edge and further connection opportunities to serve the countless Filipinos scattered in all corners of North America. Philippine Airlines is one of the last remaining legacy carriers that is not yet part of a global airline alliance. It is currently aimed at becoming a Skytrax Five-Star carrier by 2020. By the summer, the airline plans to add capacity with new direct flights to New Delhi, Phnom Penh, and Hanoi, while increasing frequencies on established routes. The carrier is also evaluating a new long-haul destination such as Seattle, Paris, or Rome.